That’s amazing for a three year old game, in an annual franchise, no less! 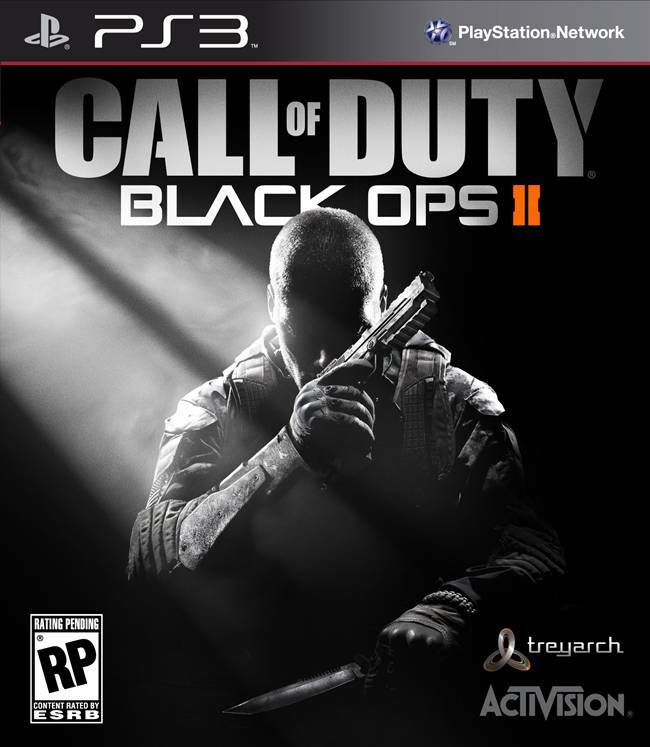 Treyarch has always made the best Call of Duty games (even though infinity Ward gets the credit for setting the mold for a modern Call of Duty game with the original Modern Warfare). 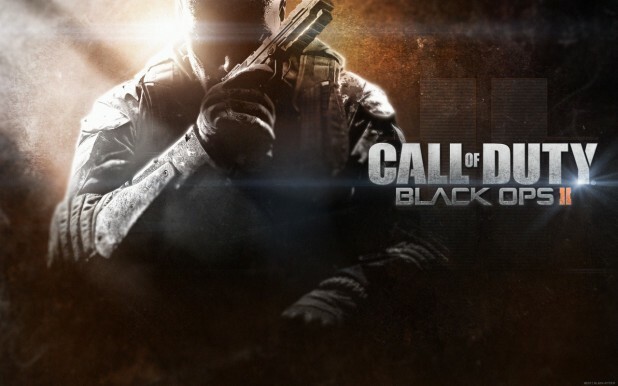 Their games have some of the most innovative changes to the single player campaigns, the most content, as well as the most balanced and competitive multiplayer as well, that remains equally inviting to all players and communities- it’s why Treyarch Call of Duty games have such long legs beyond their initial releases. This is the kind of momentum and long term community and loyalty that Treyarch has fostered, that Activision believes will help the upcoming Call of Duty: Black Ops 3. Black Ops 3 already seems to be the best Call of Duty game we have received in a while, and according to early trends, will reverse the trend of declining Call of Duty sales that we have been seeing in the last few years, since the release of Call of Duty: Ghosts. Black Ops 3 launches on Xbox 360, Xbox One, PS3, PS4, and PC on November 6.